Ardell LashGrip Adhesive is specially formulated for use with strip lashes. 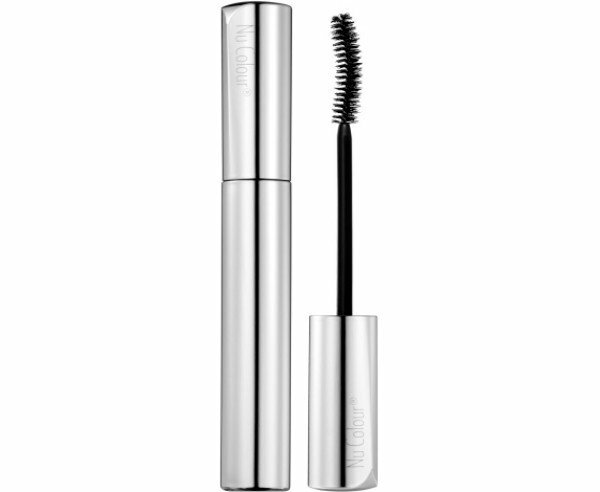 It is waterproof and holds strip lashes securely in place. It dries quickly and in dark tone. Made in USA.